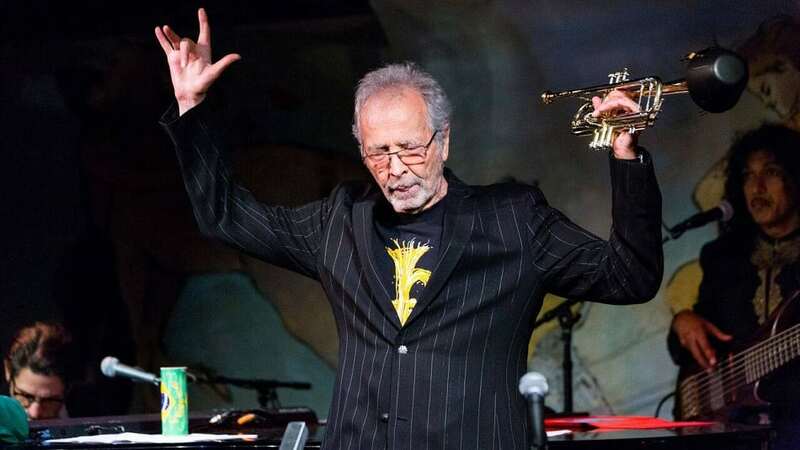 Seven-time Grammy winner Herb Alpert is still going strong at age 82 with the release of his latest single, “Puttin’ On The Ritz”. Alpert released his first single on his own label, A%M Records, which he co-founded with his business partner Jerry Moss. The song featured a double-tracked trumpet solo and launched both Alpert and the label, which celebrated its 50th anniversary in 2012. He was elected to the Rock and Roll Hall of Fame in 2006. He has a net worth of approximately $850 million.